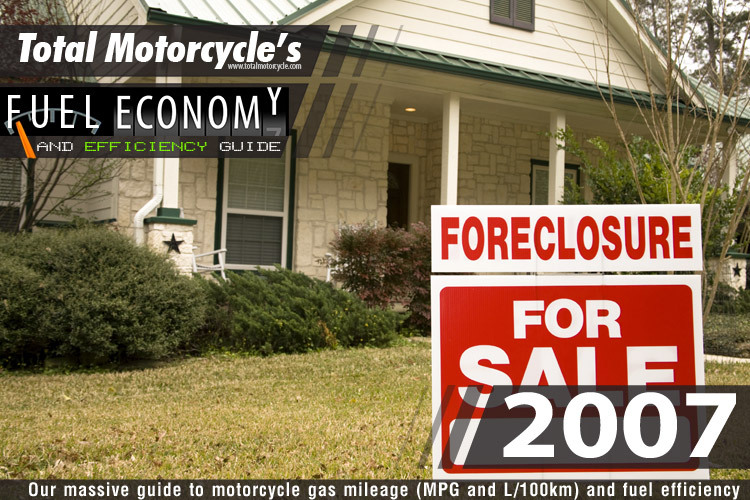 World Changing Event: 2007 – The US subprime mortgage crisis was one of the first indicators of the financial crisis, characterized by a rise in subprime mortgage delinquencies and foreclosures. After U.S. house sales prices peaked in mid-2006 and began their steep decline refinancing became more difficult. Easy credit and a belief that house prices would continue to go up had encouraged many subprime borrowers to obtain adjustable-rate mortgages (ARM). With 80% of U.S. mortgages issued to subprime borrowers at adjustable-rates once interest rates reset to higher levels delinquencies soared as personal debt reached 134% of disposable income. As house value fell, more borrowers stop paying their mortgage payments, foreclosures and the supply of homes for sale increased. Speculative borrowing in residential real estate, High-risk mortgage loans and lending/borrowing practices, greed and an epidemic in mortgage fraud has been cited as a contributing factor to the subprime mortgage crisis. 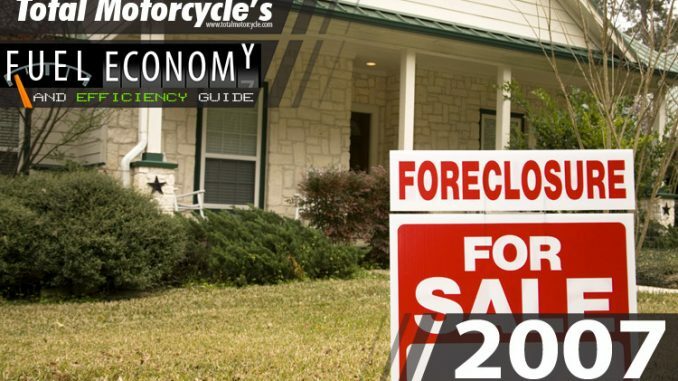 In Spring 2011, there were 1,000,000 homes in foreclosure, several million more in the pipeline, and 872,000 previously foreclosed homes in the hands of banks.